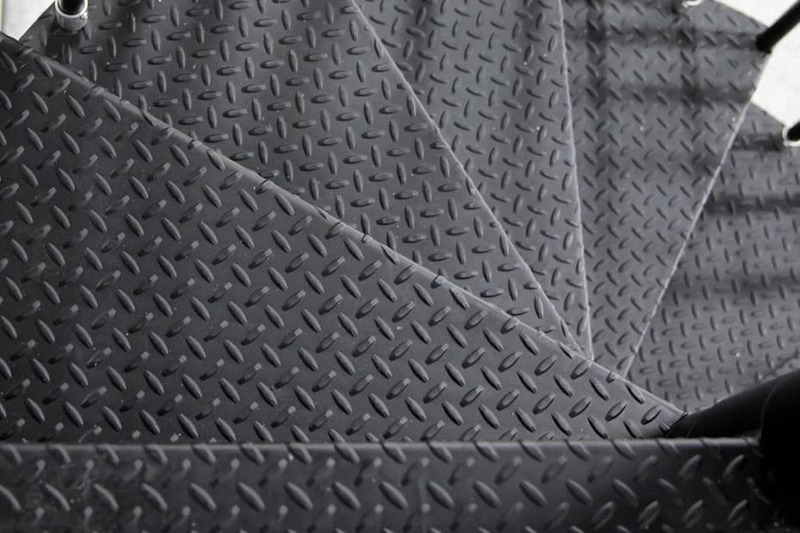 Your urban look is made complete with a personalized touched with our Classic Steel line. 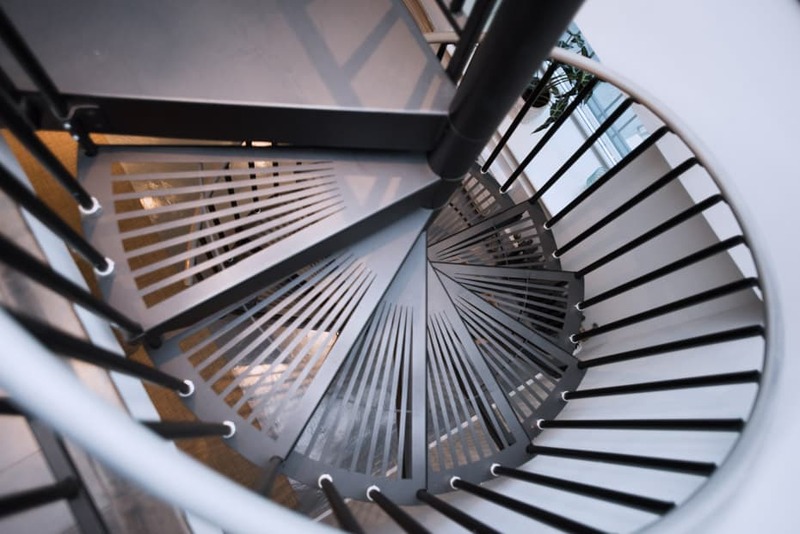 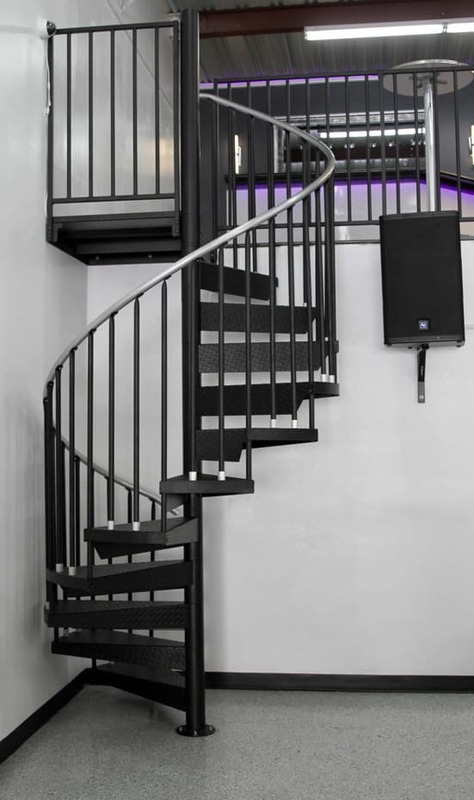 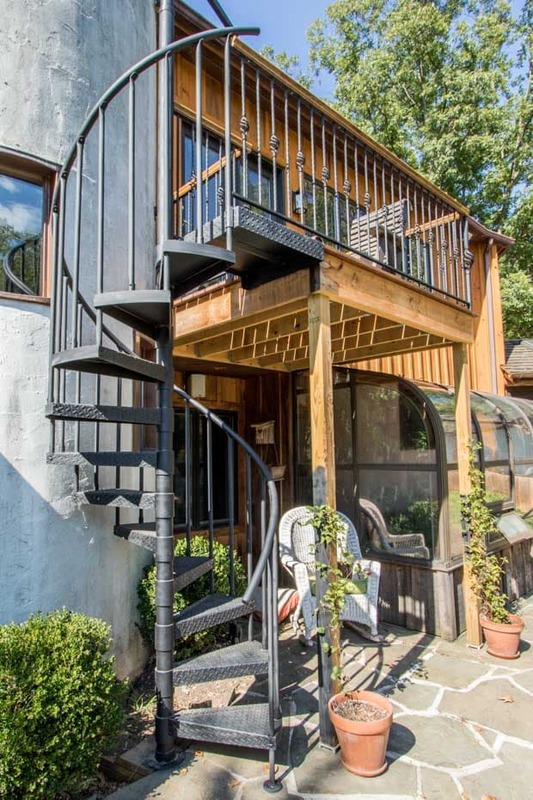 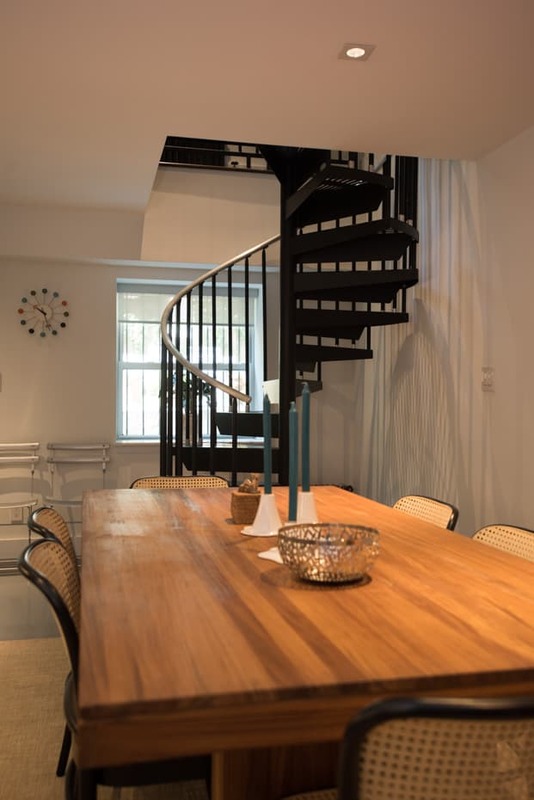 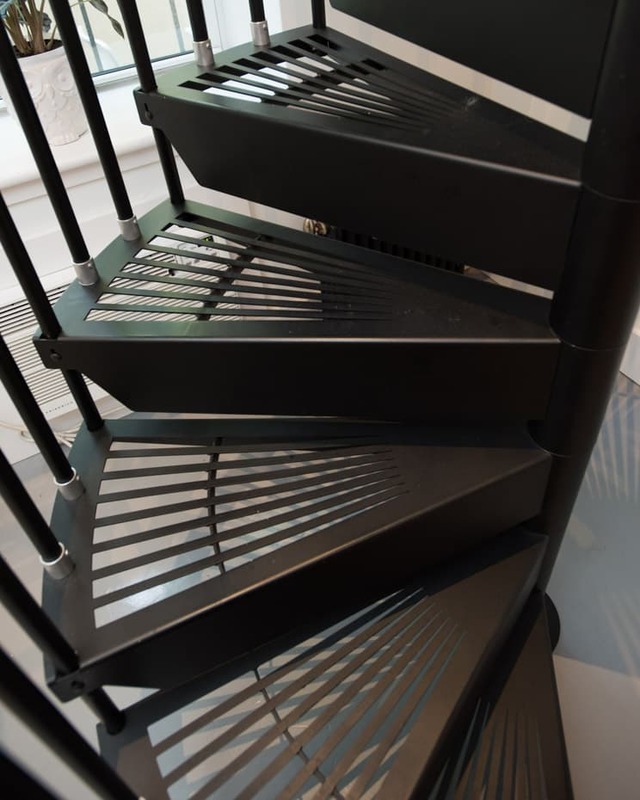 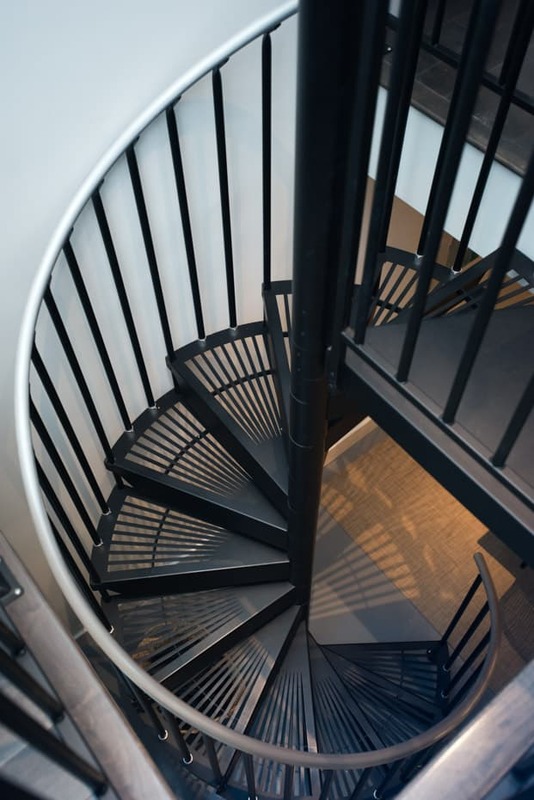 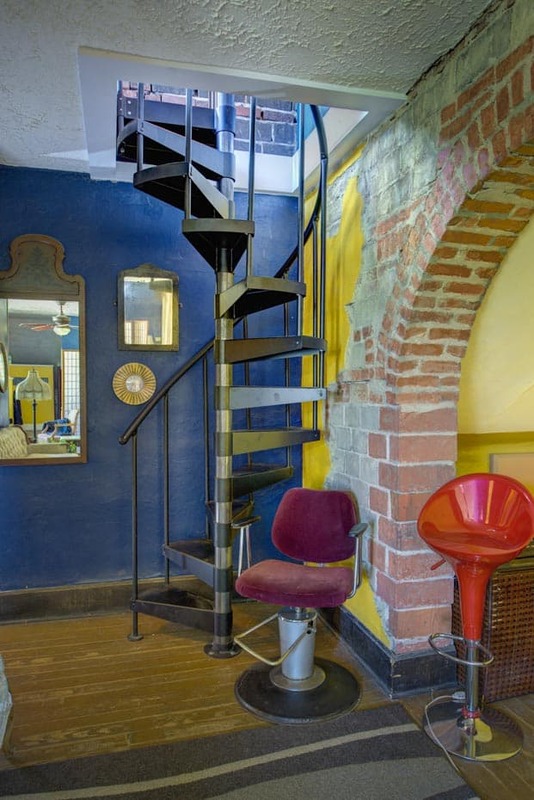 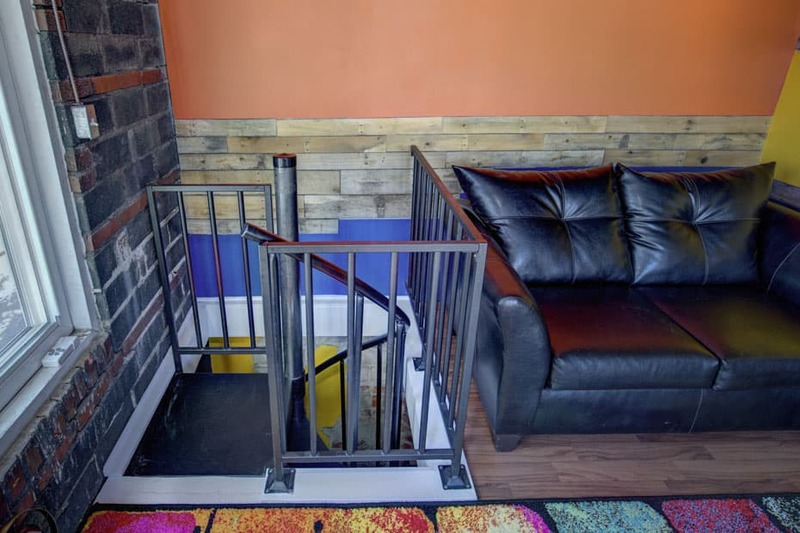 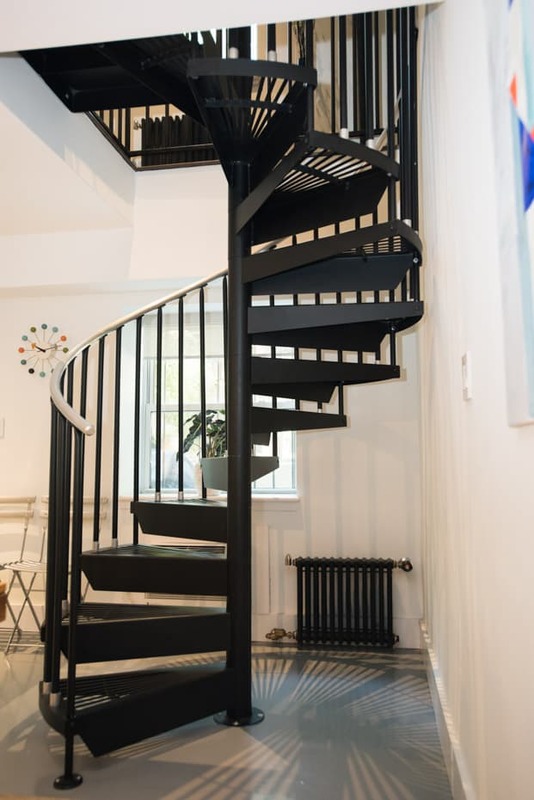 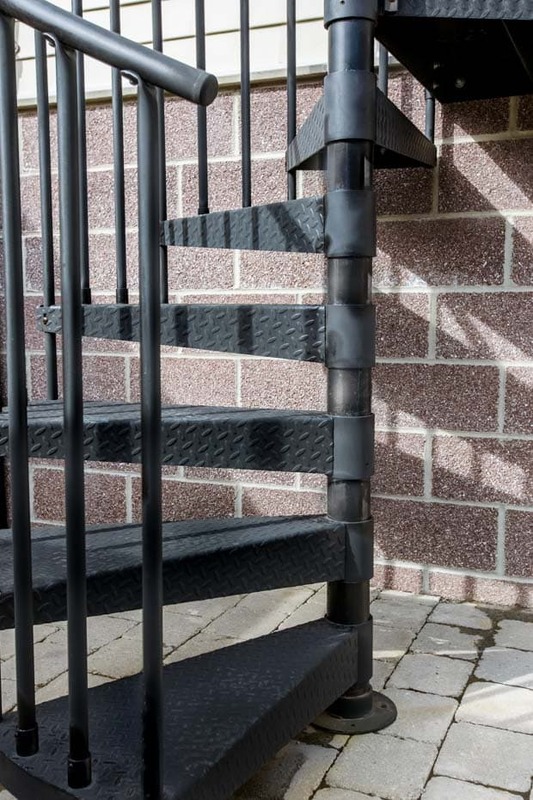 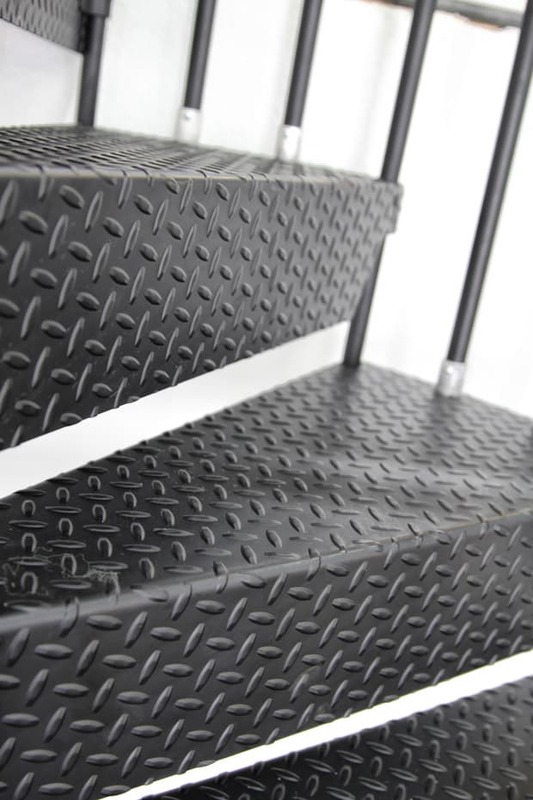 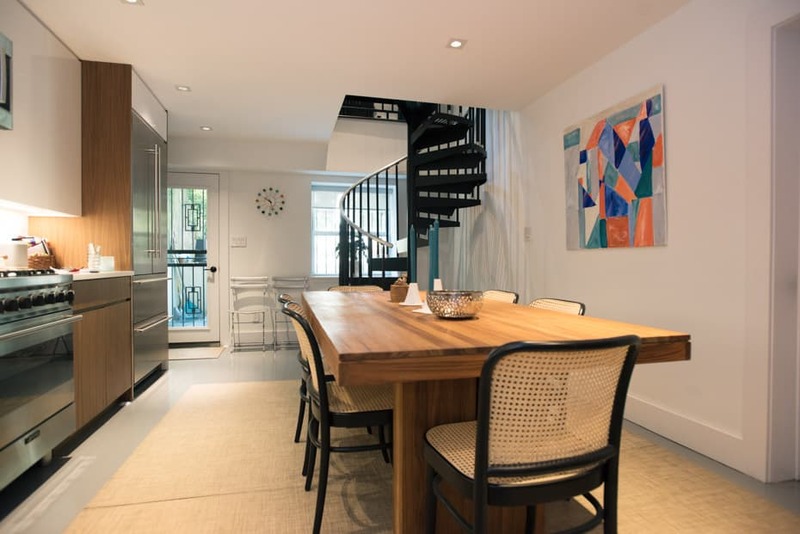 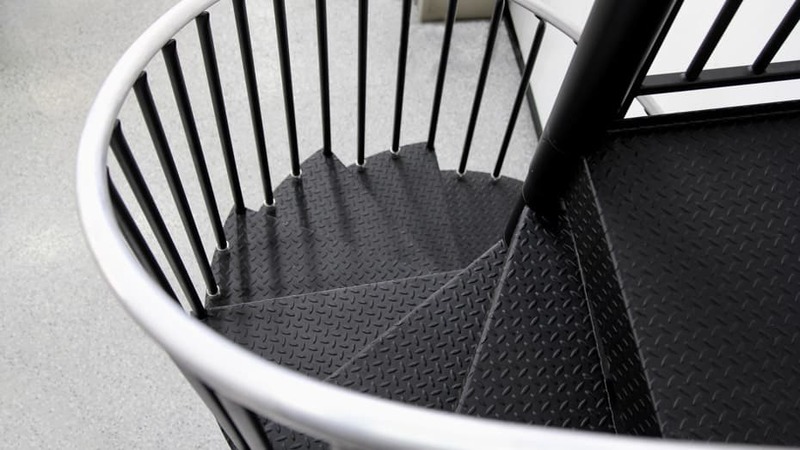 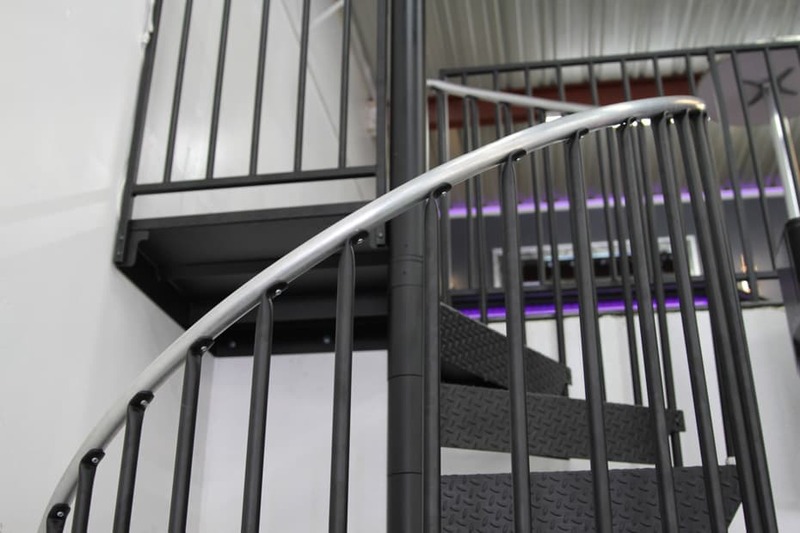 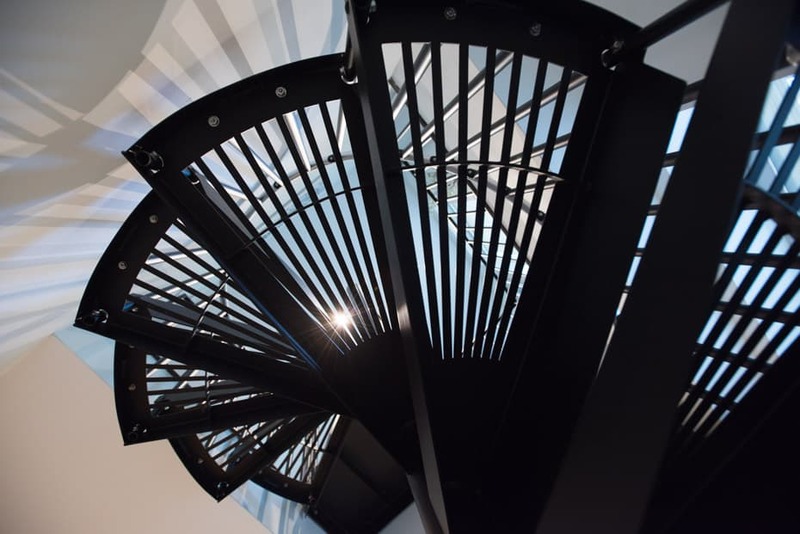 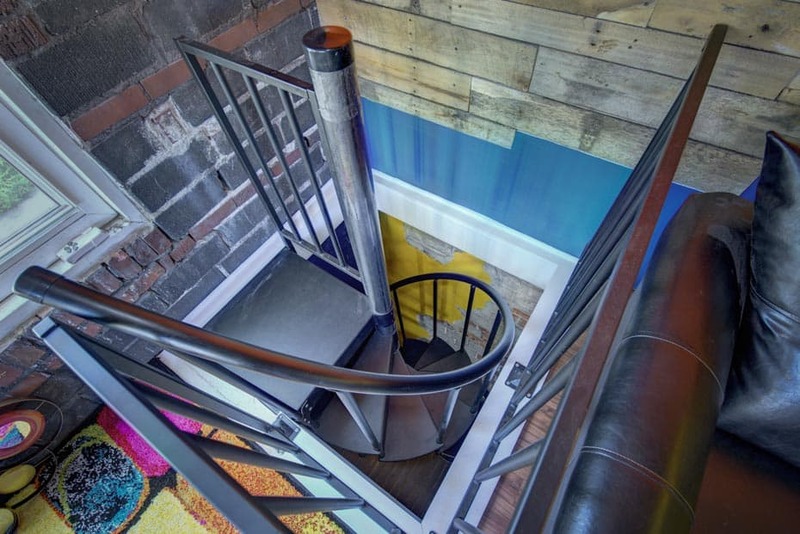 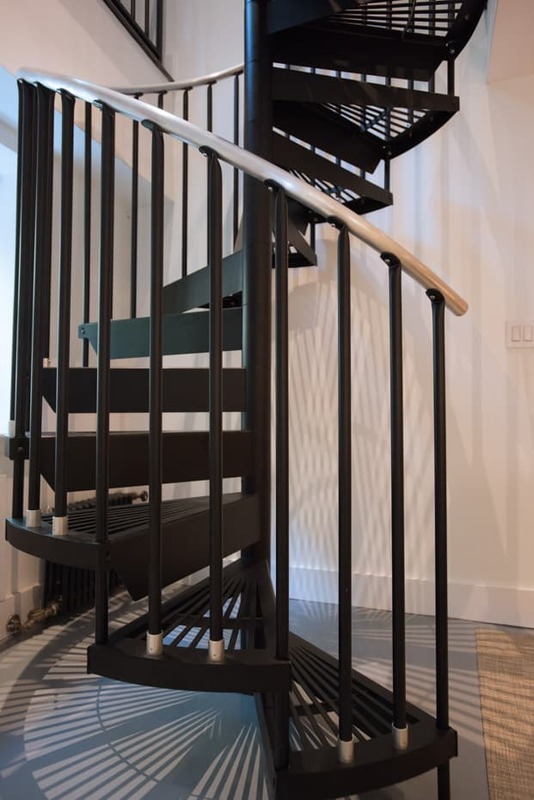 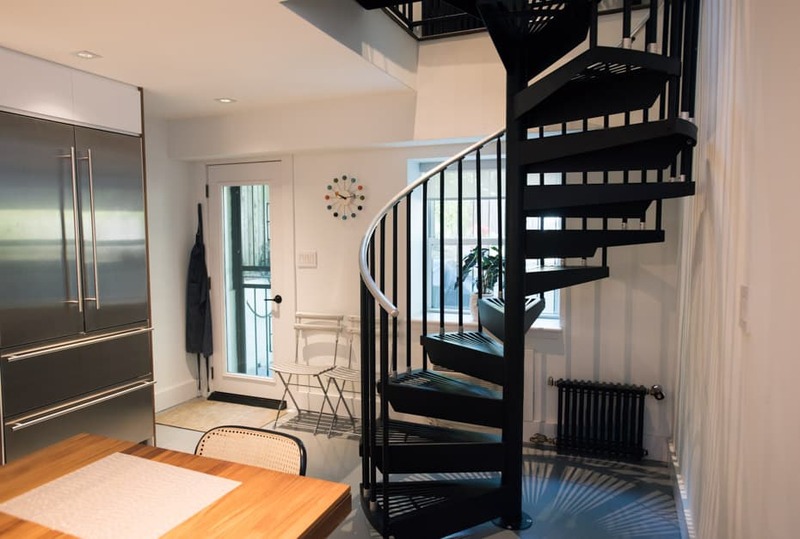 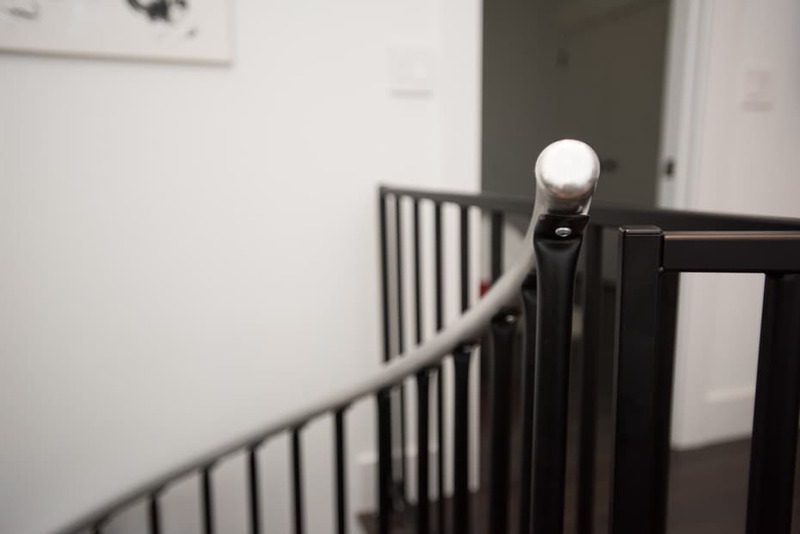 Just take a look at our many modern steel stair images to see the various settings where we’ve helped someone obtain that enviable minimalist and hyper modern aesthetic. 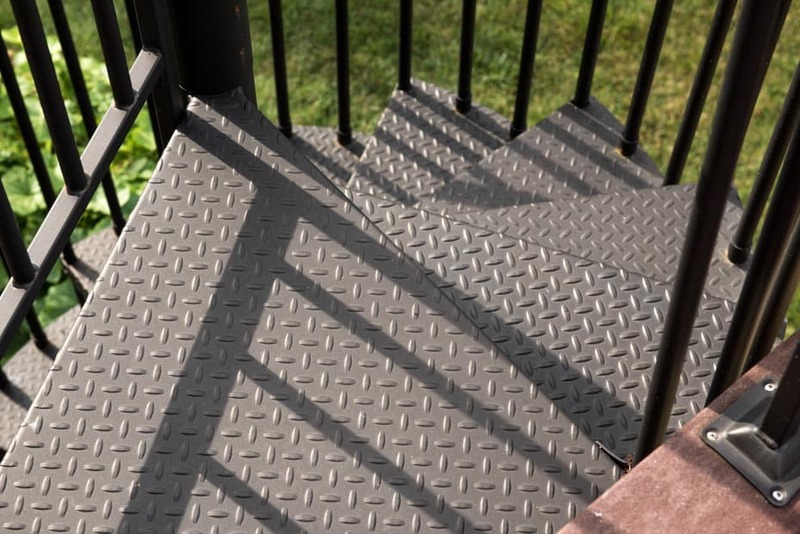 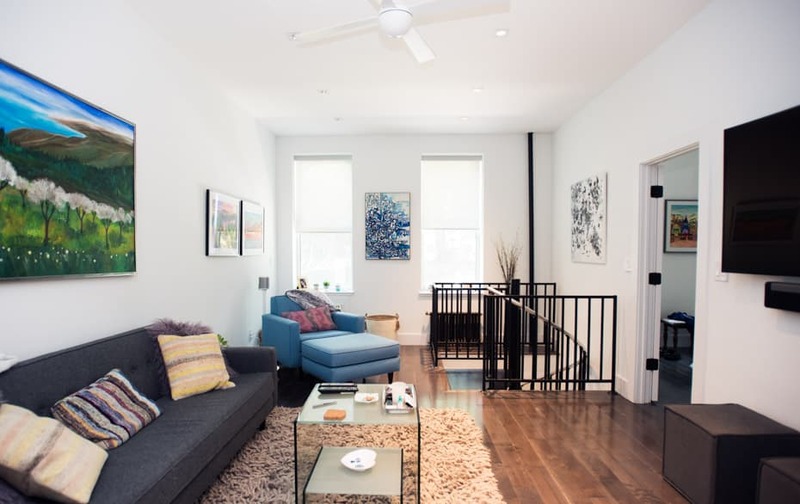 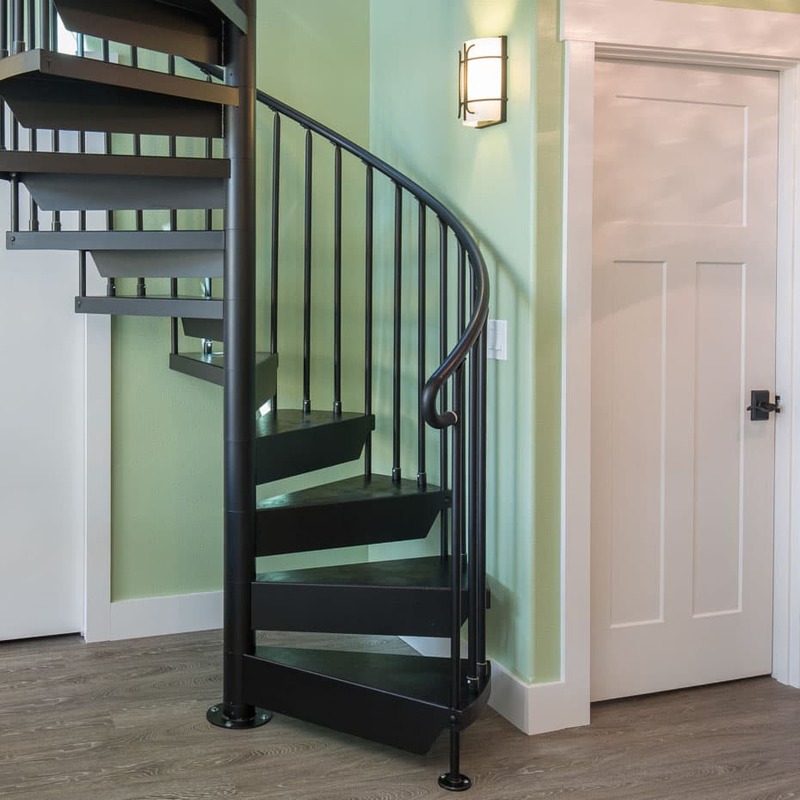 Options that create clean lines with open treads for a floating look or closed treads for traditional look allow you to create the exact degree and flavor of urban chic you desire. 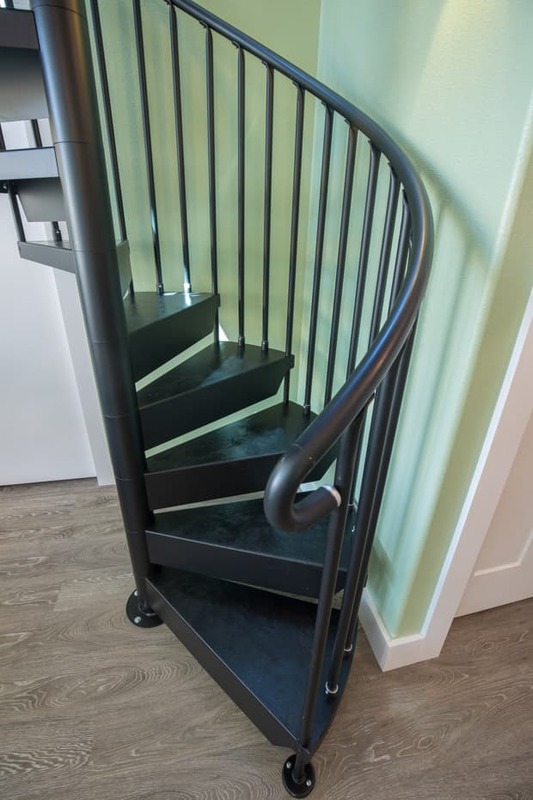 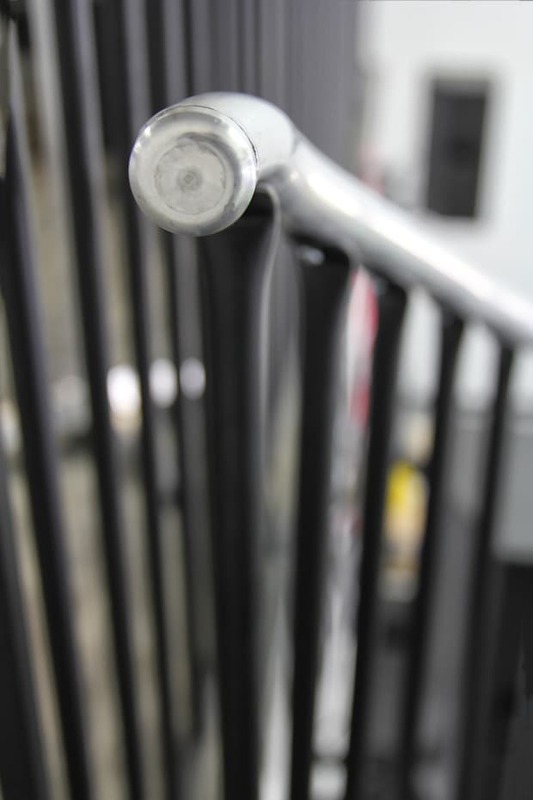 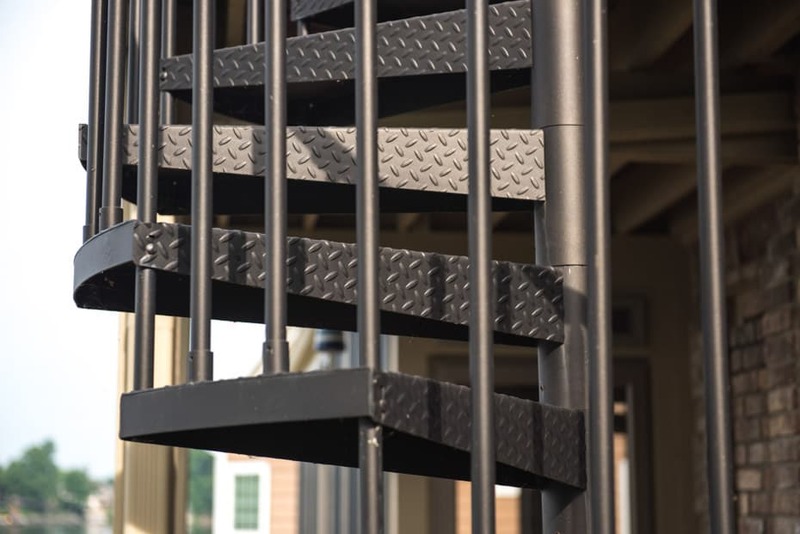 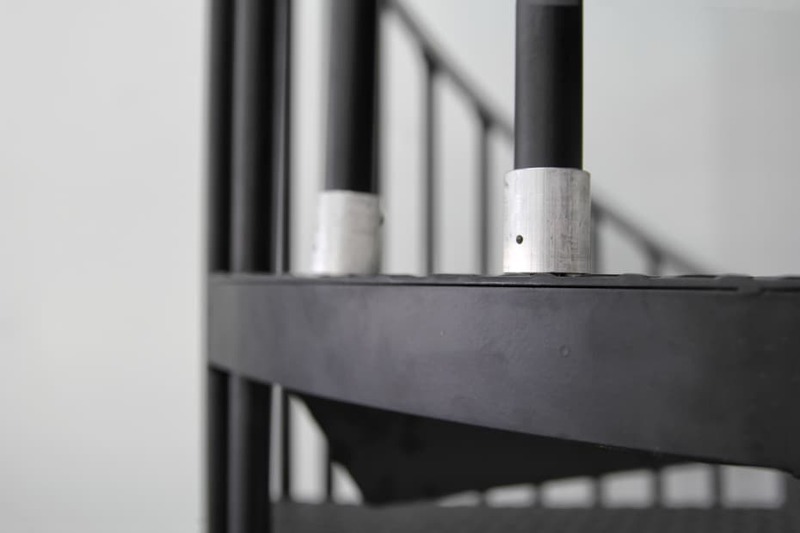 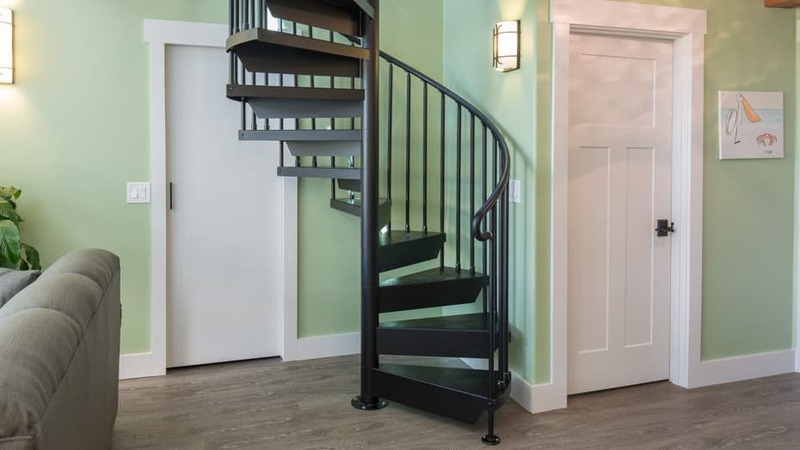 Each steel staircase kit can be customized down to every component, and not only can you pick the look for pieces like balusters, but you can also pick the number of balusters per tread you desire, increasing that open or closed look. 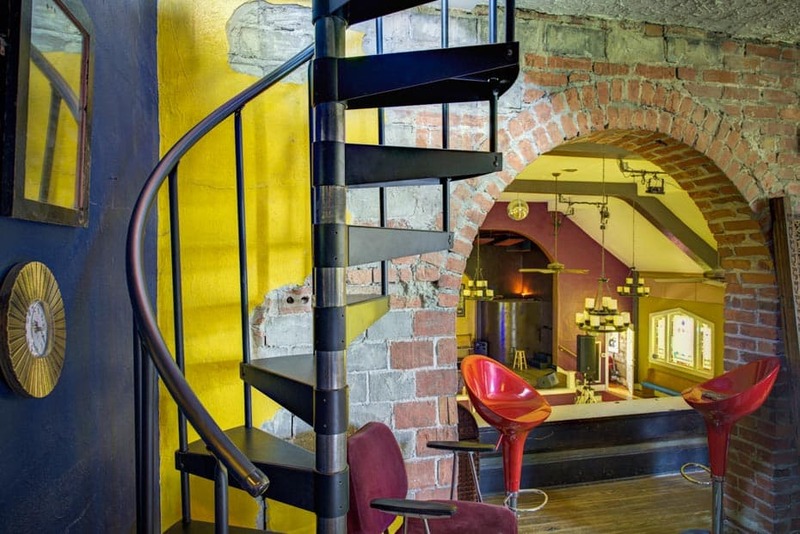 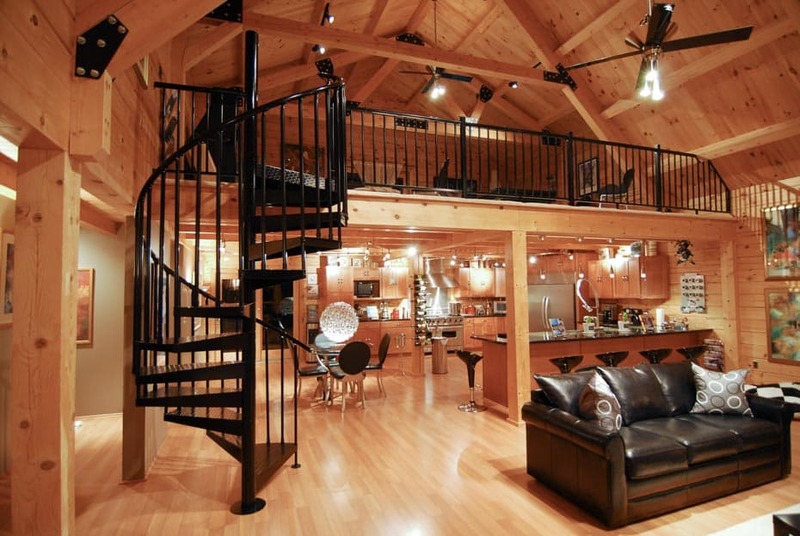 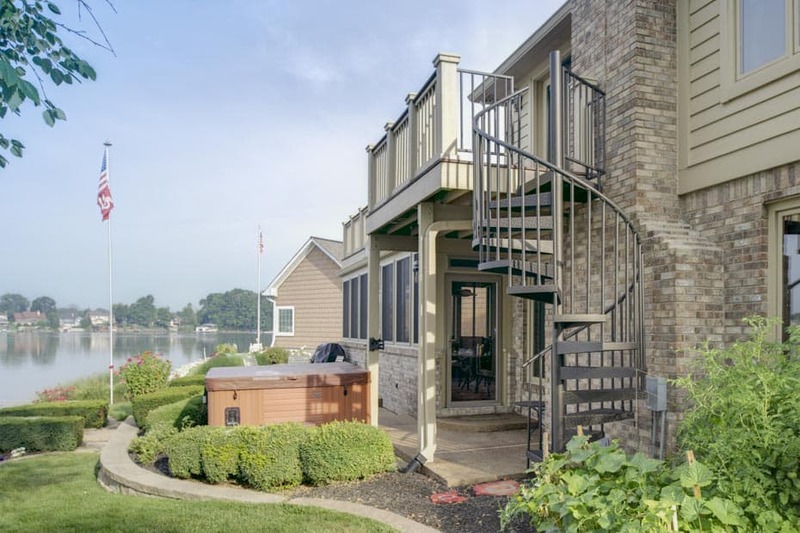 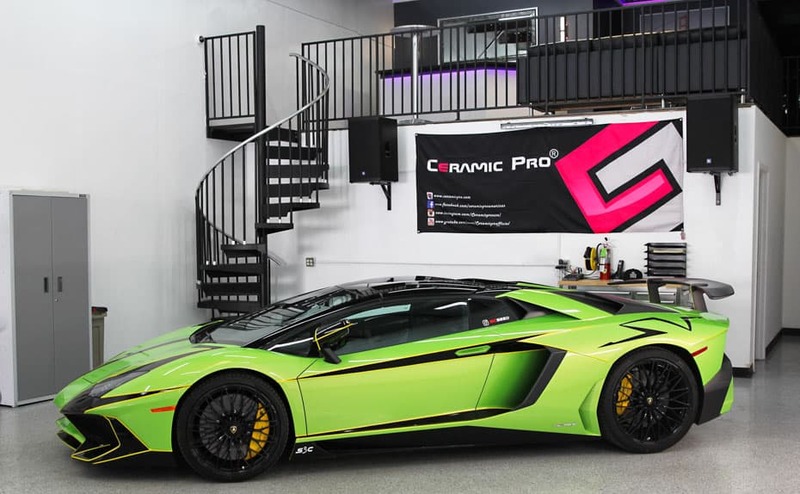 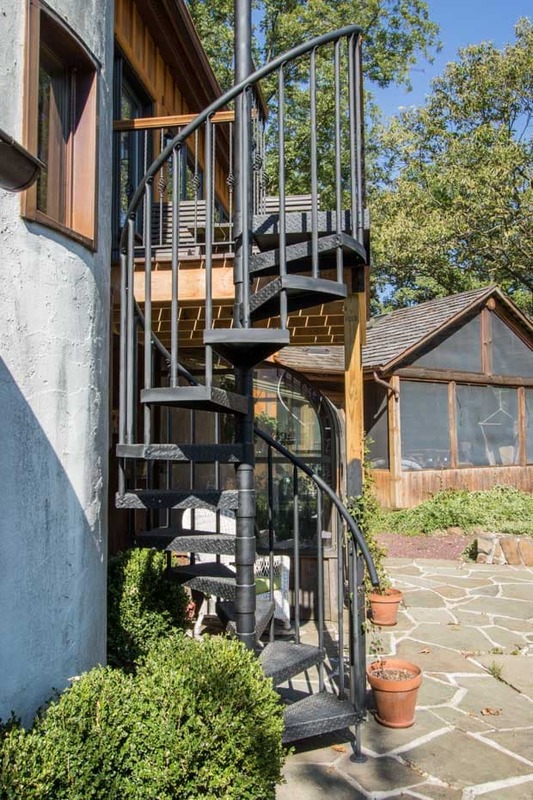 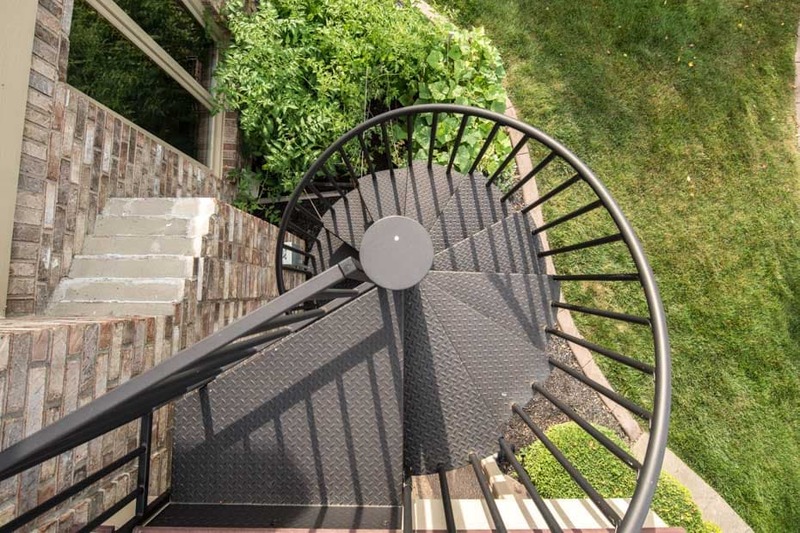 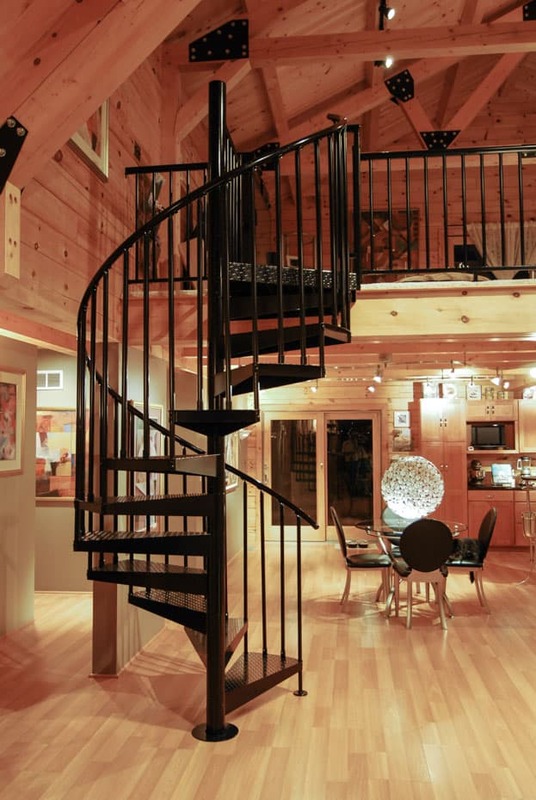 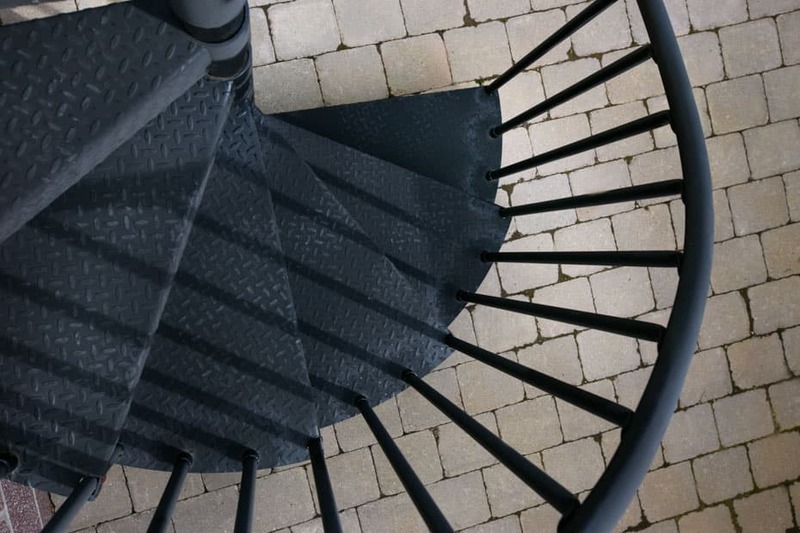 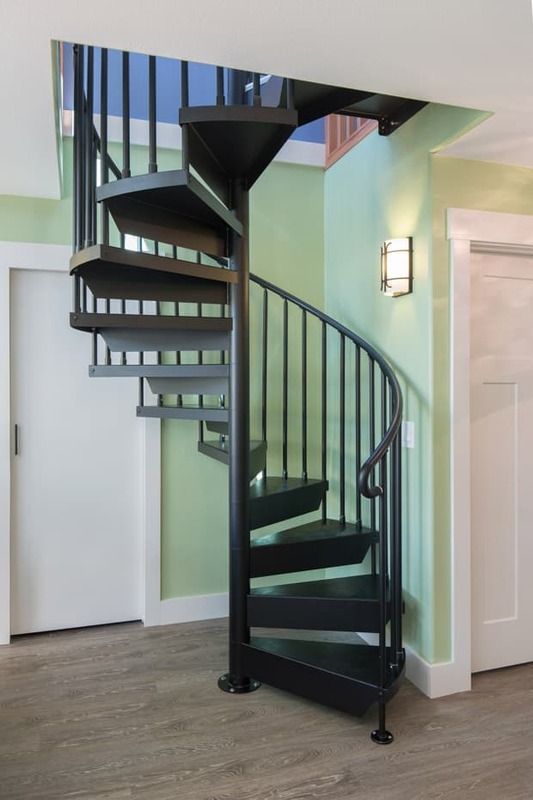 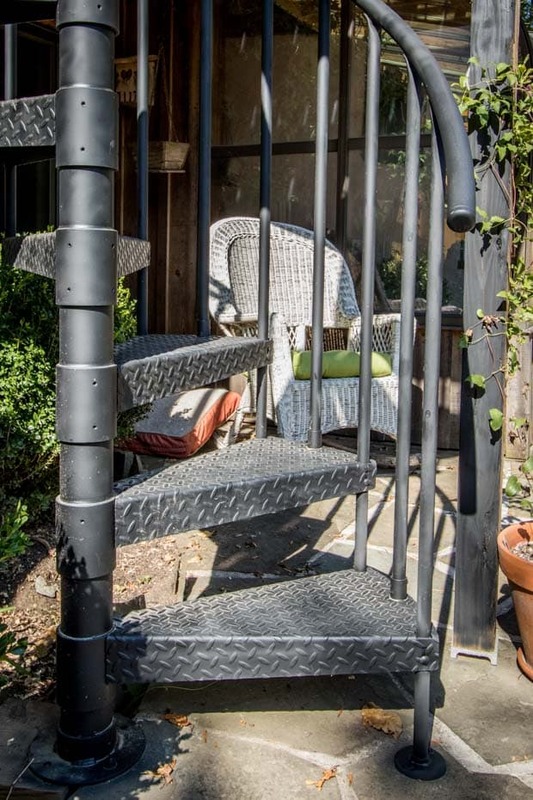 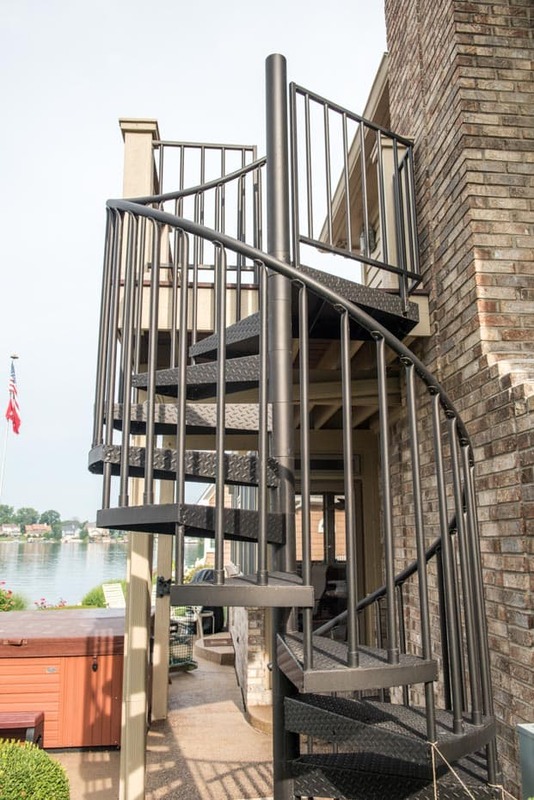 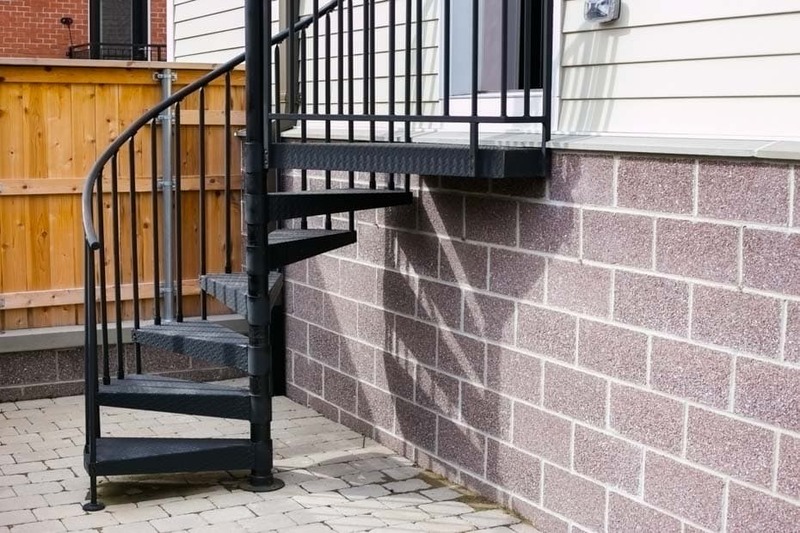 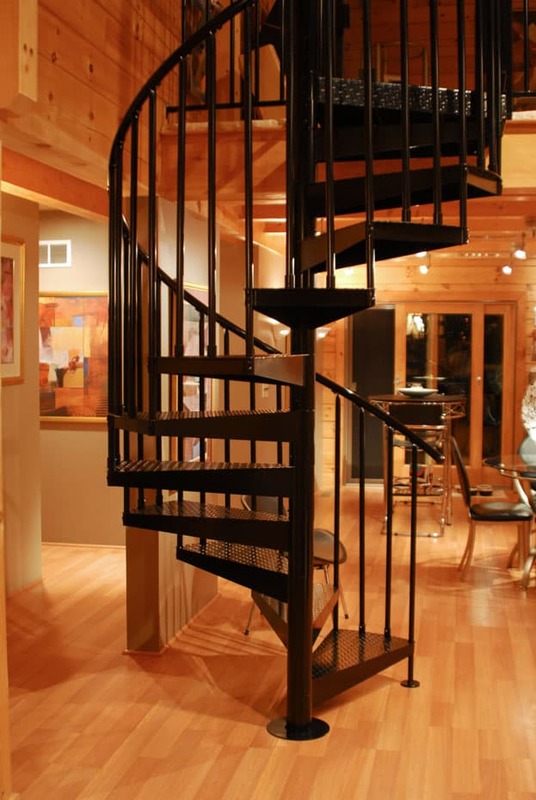 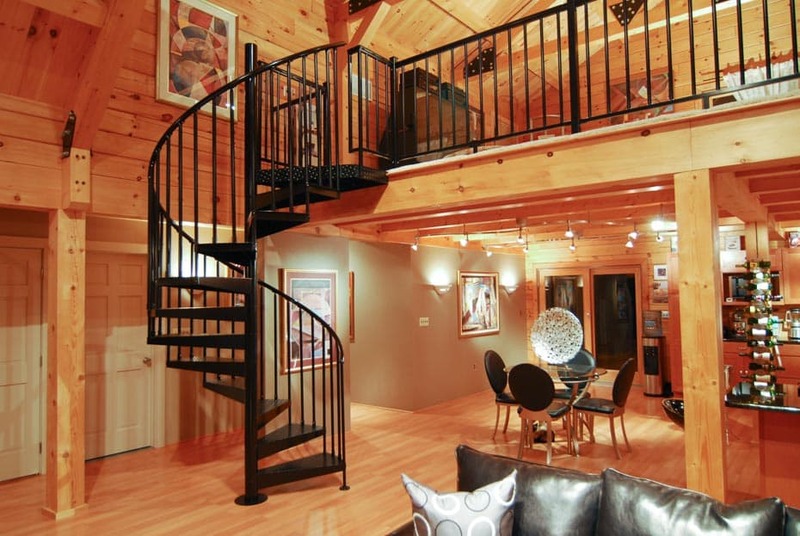 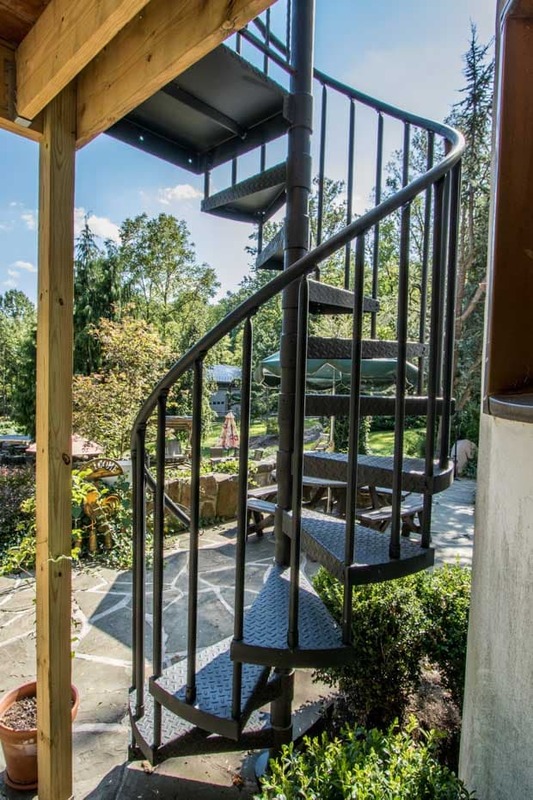 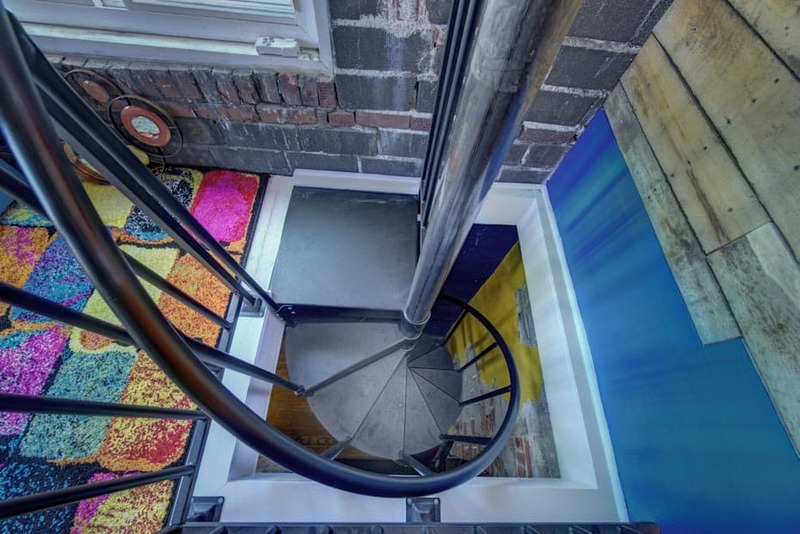 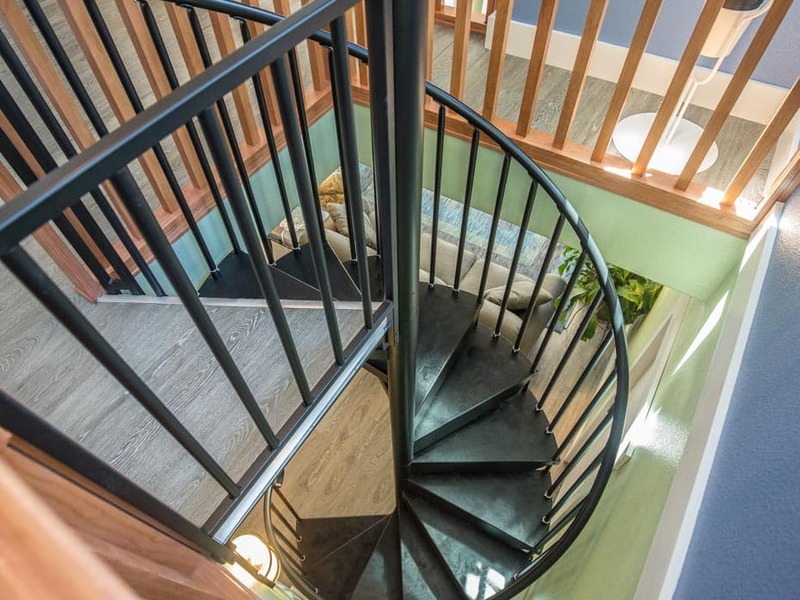 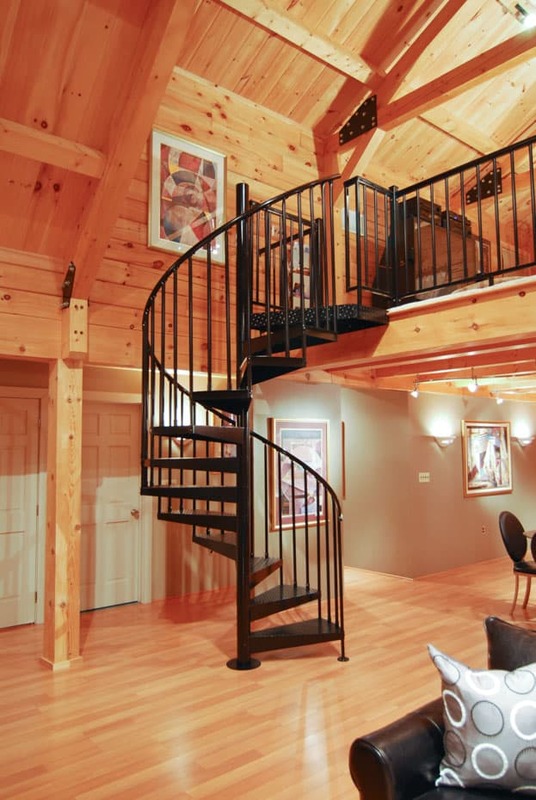 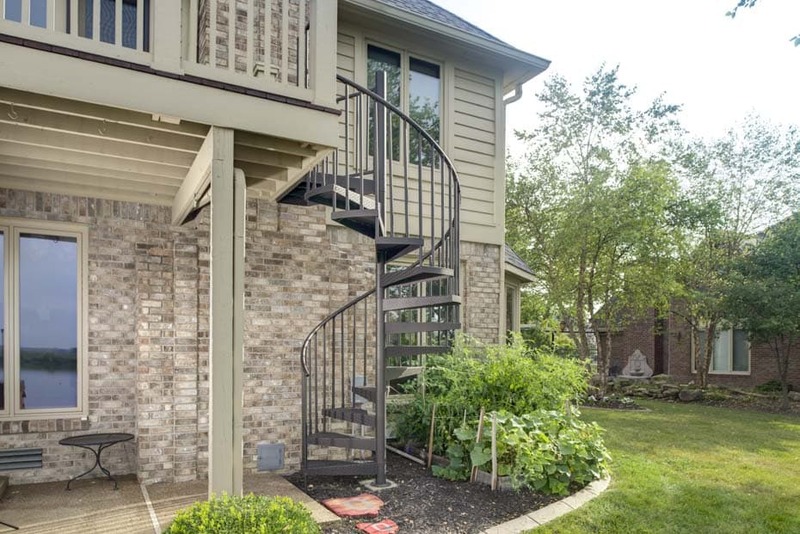 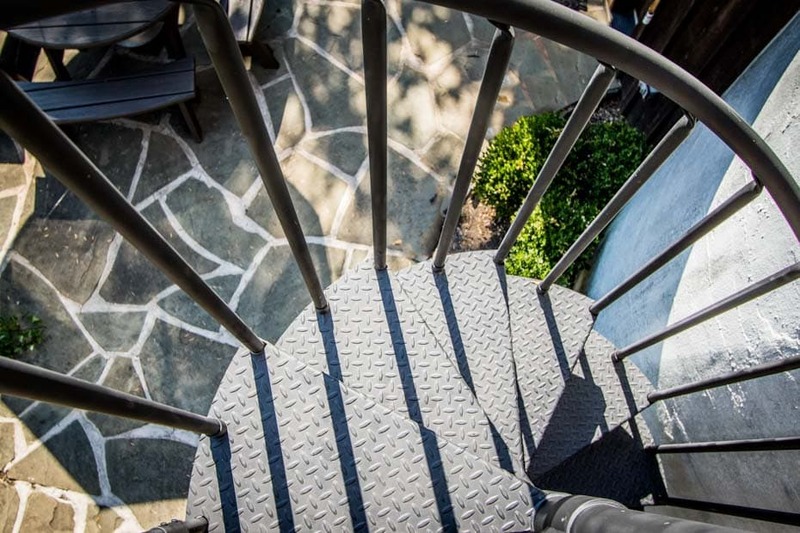 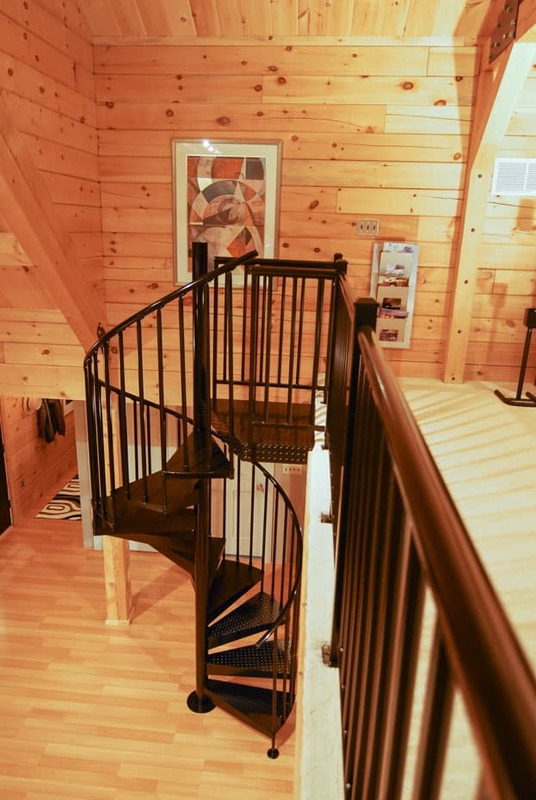 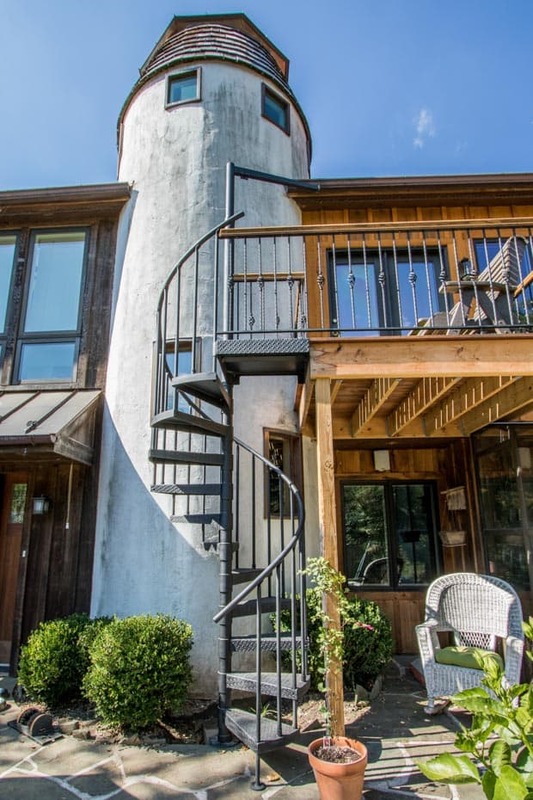 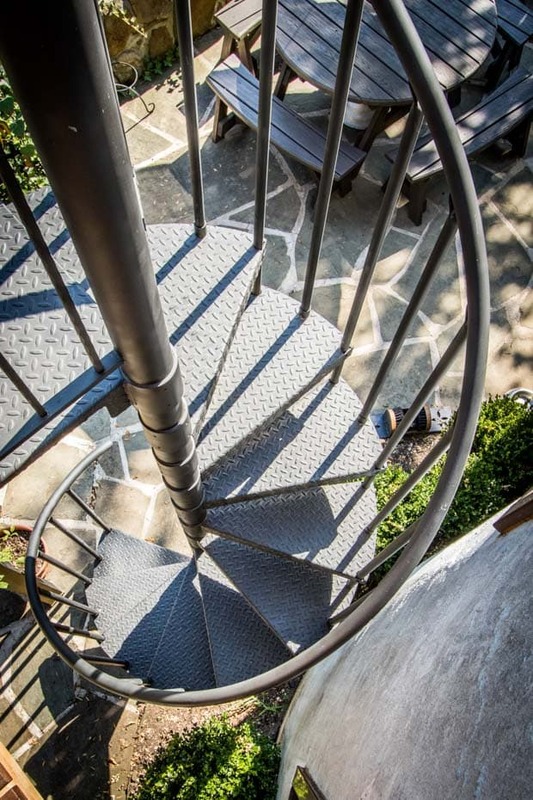 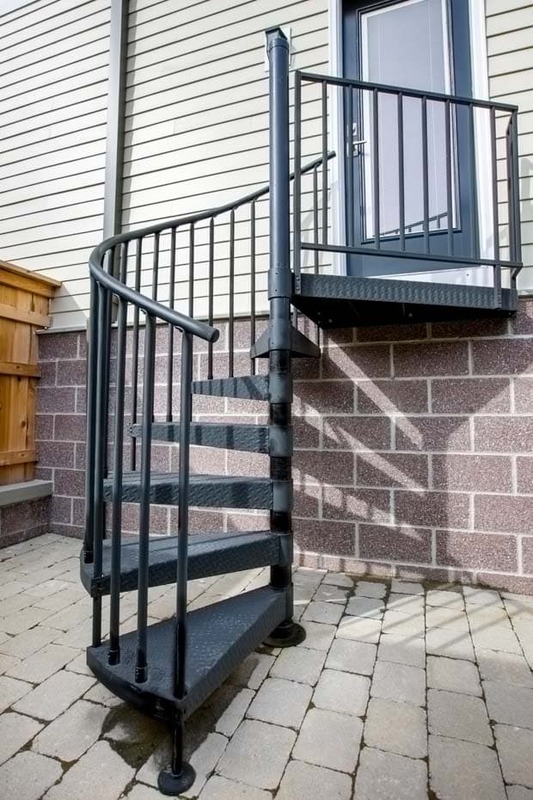 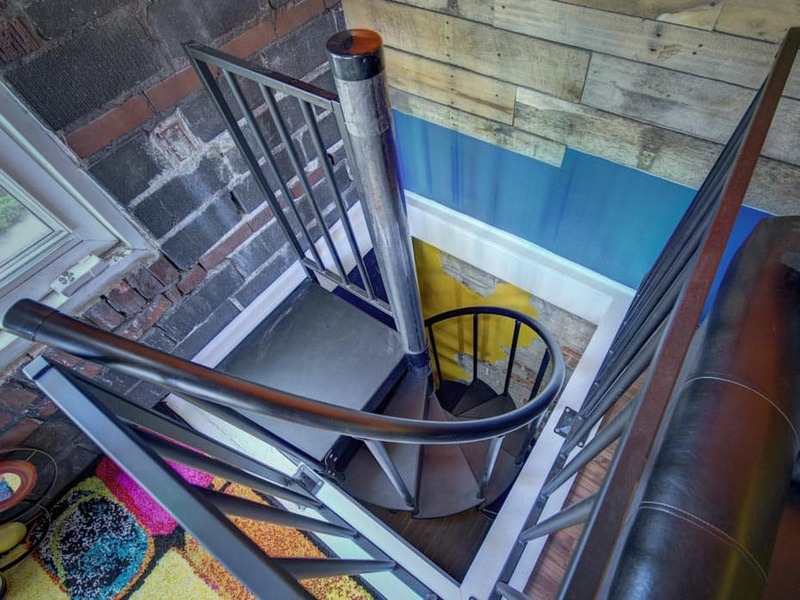 As you brows our steel staircase photos, if you feel inspired by and image or feel the need to customize a look further, please feel free to contact our designers and see what precise look we can put together for your Classic Steel needs.